This is our first of many can releases to come this year and we are excited to be back to it! 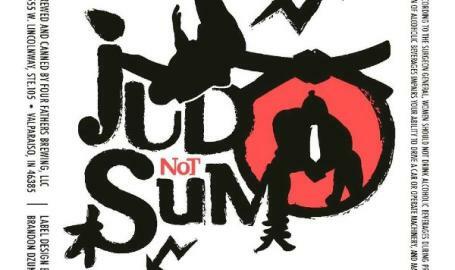 Judo Not Sumo, our New England IPA with Citra and Mosaic hops, will be available in 16 oz. 4-packs for $15 Friday, January 25th. Come out and get yours! Cheers!